Mozilla's Firefox browser is on pace to hit the 20 percent market share mark next month, a Web metrics company said on Monday. 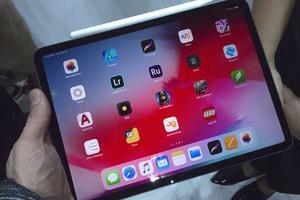 In March, Apple Inc. began using its Software Update tool -- it's packaged with its Windows software, including the popular iTunes -- to push out Safari 3.1 for Windows. Initially, Apple offered its browser to anyone who ran Software Update, whether or not Safari was already installed on the PC. That practice drew the ire of, among others, Mozilla's CEO, John Lilly. Several weeks later, as Vizzaccaro mentioned, Apple modified its Windows update tool to separate new installations -- such as the Safari 3.1 offer -- from traditional updates. 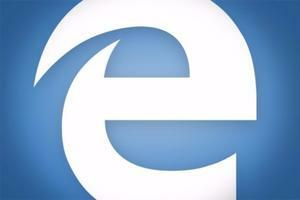 Firefox 3.0, which Mozilla is still shooting to deliver this month, showed a 0.2 percent increase in May. Also grabbing more market share last month were Apple's Safari, up .5 percent to 6.3 percent,m and Opera Software's Opera, up .02 percent to .7 percent.